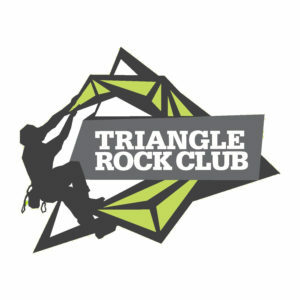 We'll be having fun all summer long - GetGoing NC! 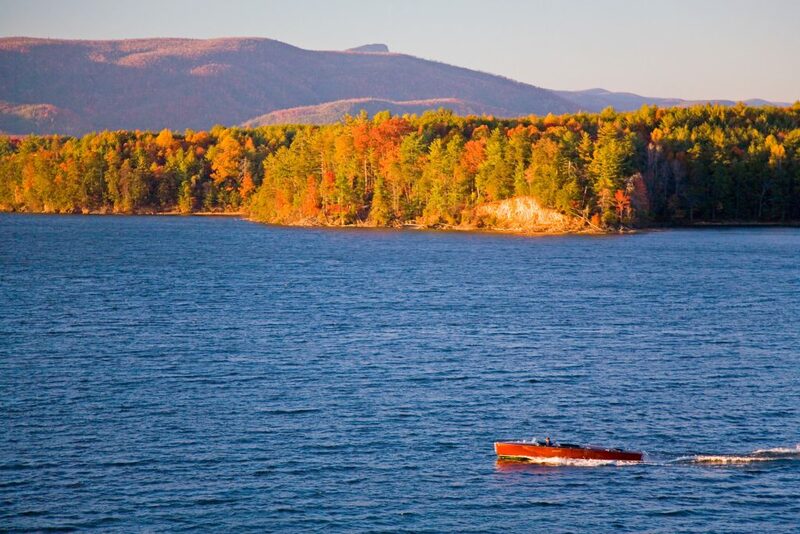 What makes it so tough, of course, is the abundance of memorable places to explore in our area. So here’s some insight into how we chose the destinations we have for some of our summer adventures. 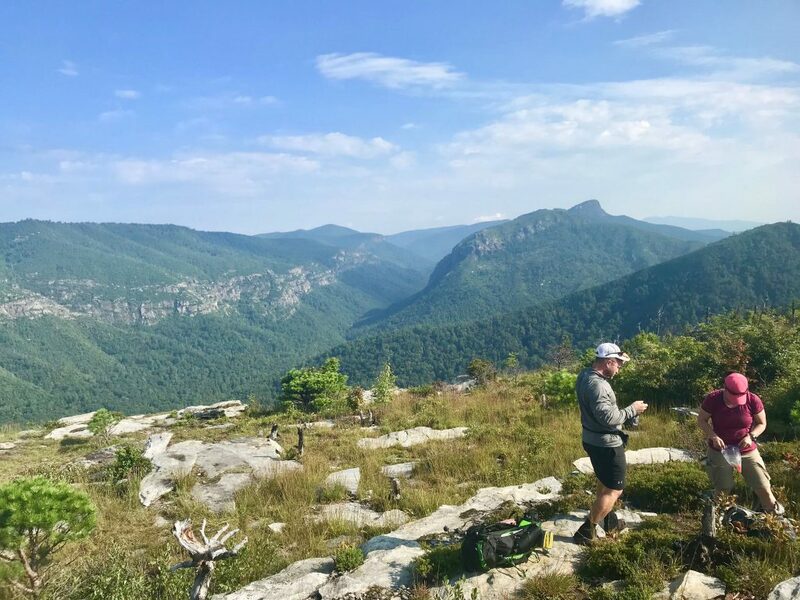 What makes Linville Gorge so great? 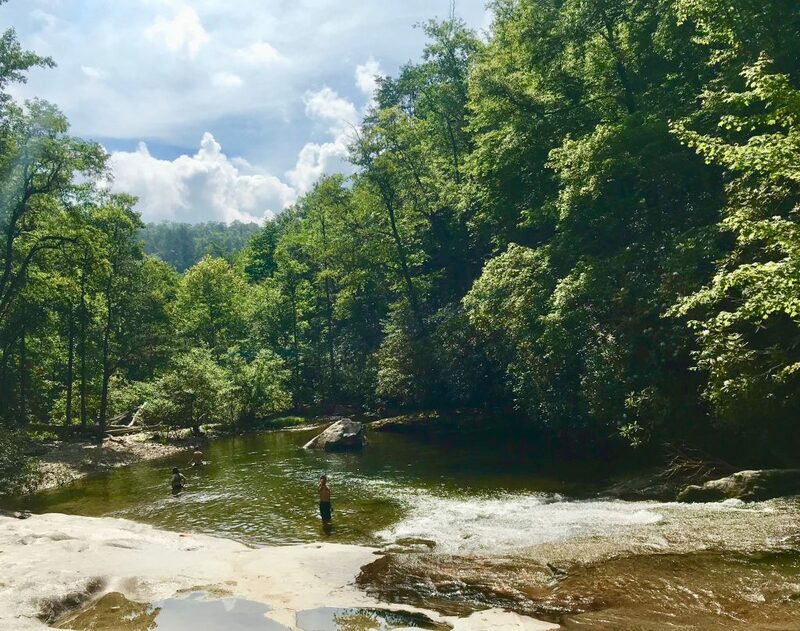 First, there’s the Linville River, which runs just 13 miles from the north end of the gorge to the south, but along the way drops 2,000 vertical feet in a seemingly endless cascade of pools and falls. The river creates an almost impenetrable divide between the west gorge and the east (“almost,” because we know of a place or two to get across). Then there’s the vertical drop from rim to river bottom, which is 1,300 vertical feet in spots. Various trails connect the rim to the river; with none over a mile and a half in length that, makes for some steep descents (and, eventually, ascents). 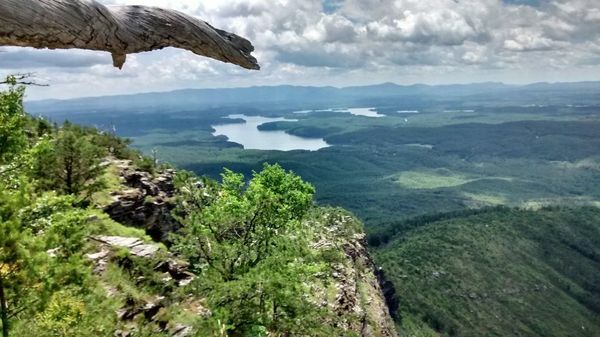 Add to that the old-growth forest, the stellar one-pitch rock climbing, and Shortoff Mountain, which offers one of the grandest sunsets-from-camp in the Southeast, and you’ve got a destination that’s plumb awesome. Whenever we visit the 49,000-acre Wilson Creek area at the base of Grandfather Mountain, we can’t help but picture one of those Medieval maps featuring a large, vacant area labeled Terra Incognito. True, there’s a paved road that leads into Wilson Creek from the south, but it’s short-lived: from there, it’s gravel roads and a lot of “Is this the turn, or was that it a mile back?” The mountains in Wilson Creek aren’t particularly high — the highest I’ve been is about 3,500 feet — but they are rugged. And with the runoff from that massive massif, Grandfather Mountain, there’s plenty of water to thrash about in. 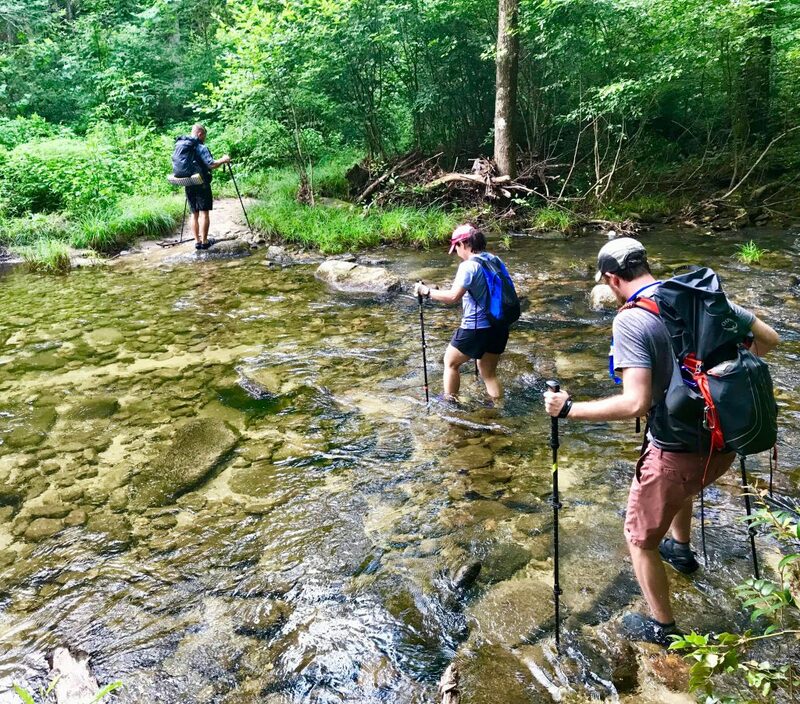 The Wilson Creek area can be popular on a summer’s day, but veer away from Wilson Creek itself and it’s just you and the others willing to work up a sweat for their fun: steep climbs are the rule in the Wilson Creek area. 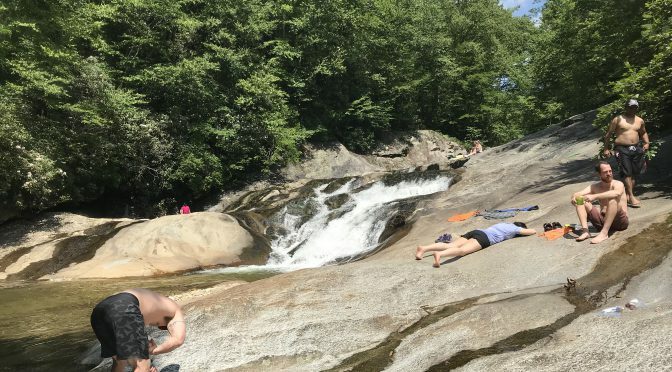 We’re particularly fond of the expansive rock pool at Huntfish Falls, the smaller pools and drops along Gragg Prong, the stellar view from Big Lost Cove Cliffs, the dizzying drop at 120-foot South Harper Falls — all of which are on our visit the end of May. 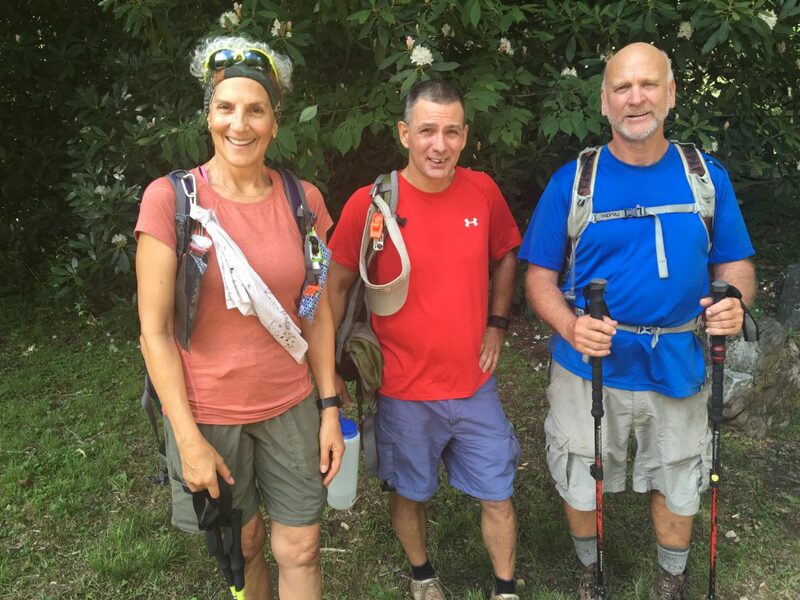 The Fonta Flora State Trail is a work-in-progress that eventually will run 100 miles from Morganton to Asheville. Only about 15 miles of the Fonta Flora have officially opened; we’ll be exploring the longest continuous stretch, the 6.4 miles along Lake James, on our end-of-May visit. 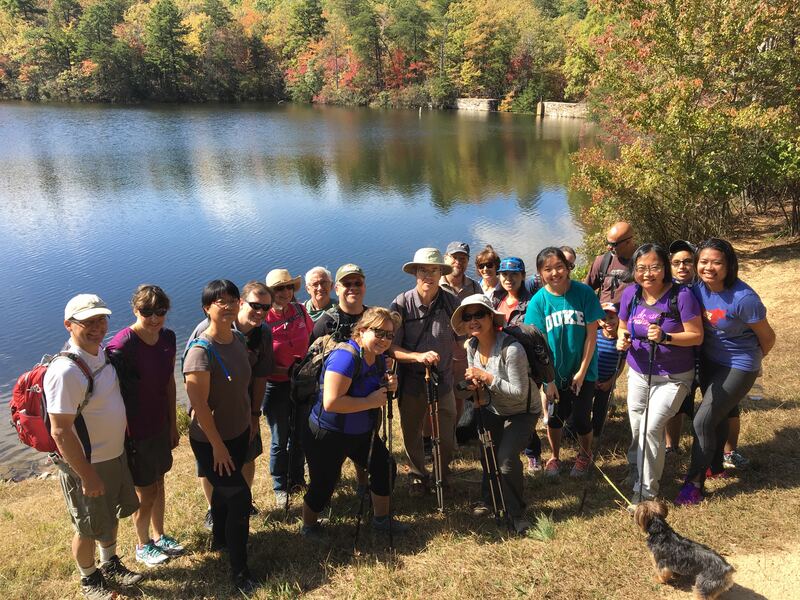 it’s an excellent opportunity to be a pioneer on a trail exploring the base of the Blue Ridge Escarpment. 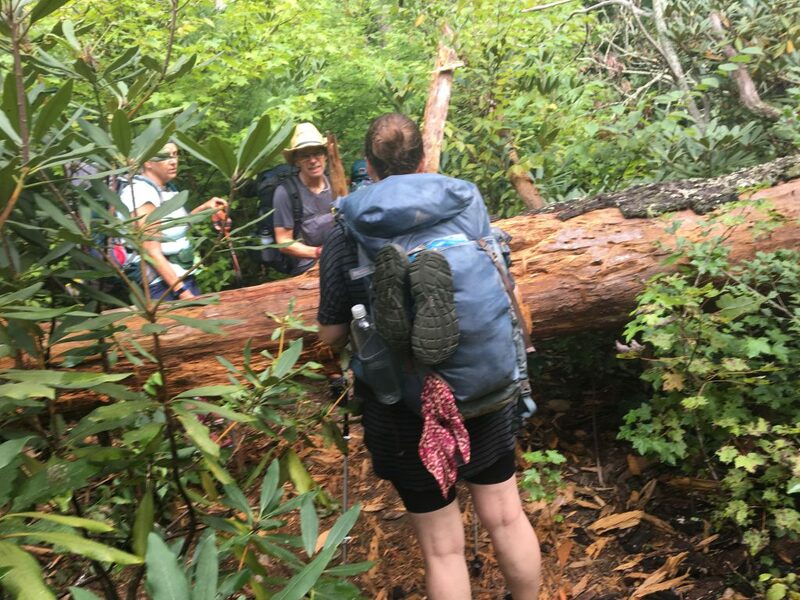 We just hiked the 14-mile stretch of AT between Carvers Gap and US 19E and we’re going to do it again, due to popular demand. 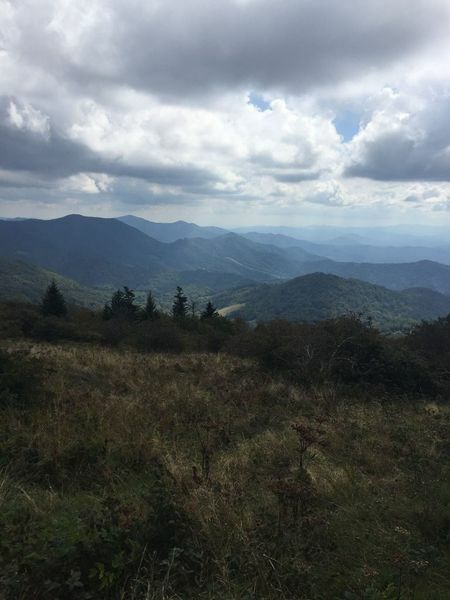 Our April trip had a long waitlist, and, frankly, we don’t tire of the sweeping views of the Southern Appalachians, starting at the beginning with Jane and Round balds, then again at Little Hump and Hump mountains. 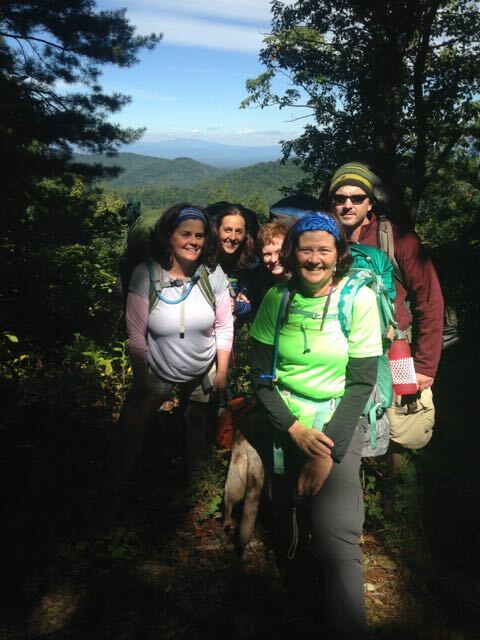 We like the camaraderie of camp at the Overmountain Shelter (the largest shelter on the AT). And we look forward to trekking again the last five miles, which trend downhill through a rich hardwood forest. Indeed, this is perhaps of the most visually rewarding stretch of trail in our repertoire. By definition, all designated wilderness areas isolate you from the modern world. 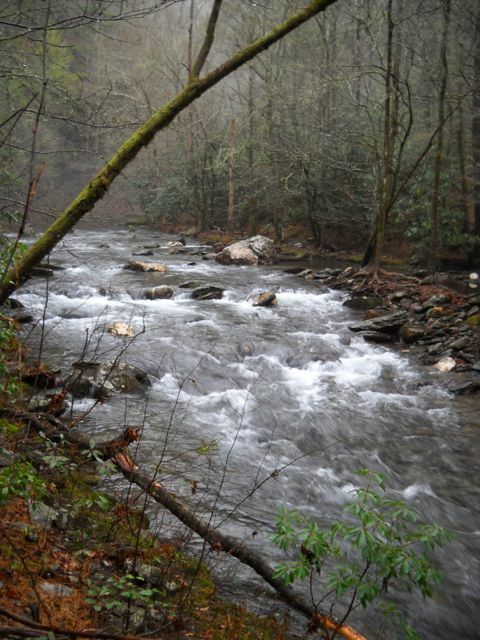 This nearly 20,000-acre wilderness is even more effective at establishing a gulf because it’s already pretty isolated: the nearest town of note is Robbinsville, which is a little ways from Bryson City, which is quite a ways from Asheville. It’s so far out and so wild, that when the marauding Europeans arrived, even they found it too daunting to settle. Thus, the wilderness designation (class of 1975) and its assurance that, for the most part, things aren’t much different here than they were 500, even 5,000 years ago. 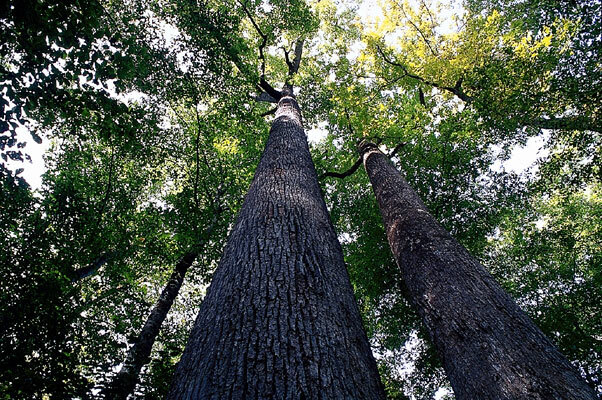 The old growth trees, for which the adjoining Joyce Kilmer Memorial Forest is known, are even more awe-inspiring when encountered outside the Memorial Forest. Feel like taking a week to do some serious hiking, but don’t feel like spending half that week driving from trailhead to trailhead? 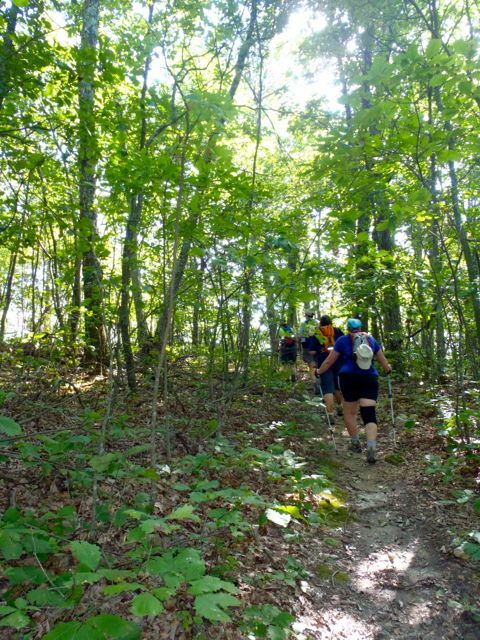 From the Standing Indian Campground area, nine trails rise to meet the Appalachian Trail, which runs on a horseshoe-shaped rim above the campground. 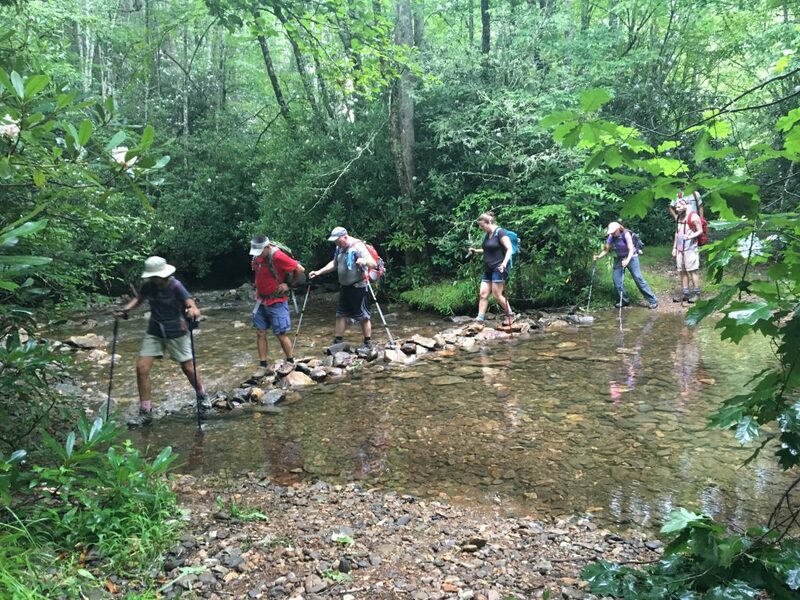 For example, take the 5-mile Kimsey Creek Trail up to the AT, hike a mile or so north, take the 5-mile Lower Ridge Trail down. 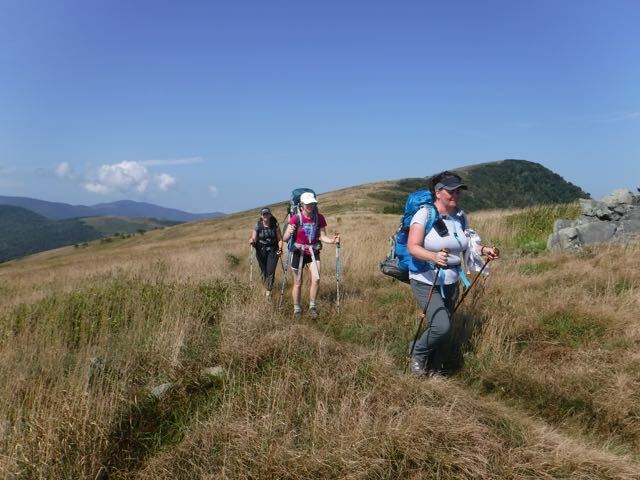 Standing Indian has any number of combinations to keep you happy for a week of hiking. We’re excited about having fun all summer summer long. So excited we may even add another trip or two. We’ll let you know in this space.